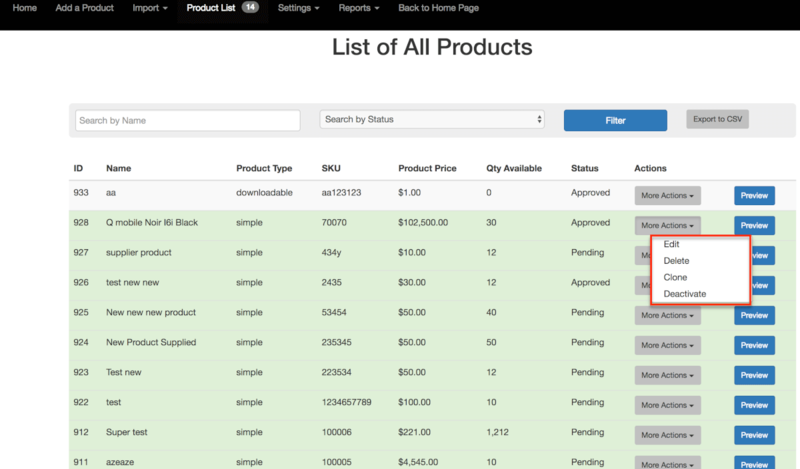 Give suppliers the ability to upload products and manage inventory using a separate dashboard in the store’s front-end without the need to log into the admin area. 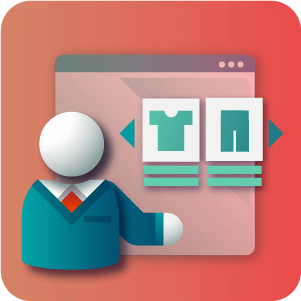 Store manager can approve vendors’ products, allow certain product types and assigning vendors to products. + $49 for one live + 2 test Magento® hosts. The Magento® Supplier Product Inventory Management Extension by CreativeMinds allows approved suppliers to add and manage products on a front-end dashboard of your site. 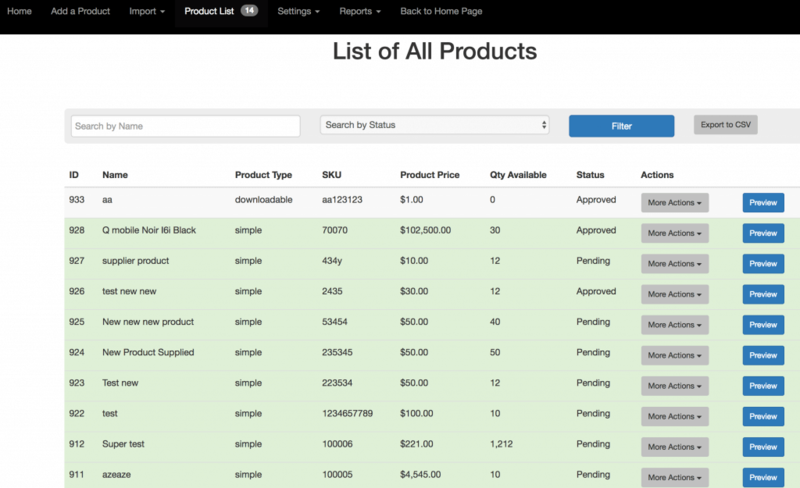 This inventory management extension has the ability to benefit both admin and suppliers. 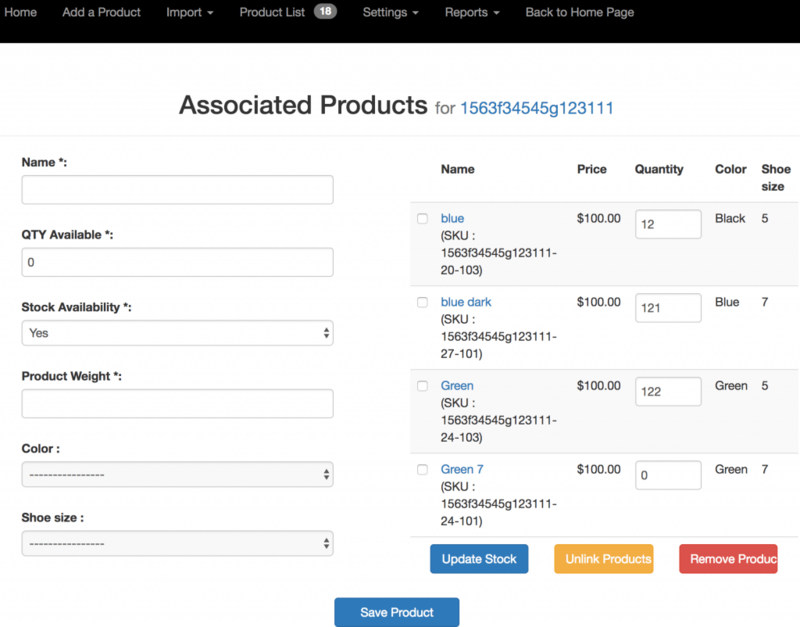 Admins have the ability to manage suppliers and uploaded products, while store suppliers can upload products from a front-end dashboard without gaining access to the store admin panel. Admin can assign attribute sets available for each supplier or vendor, while maintaining the admin's exclusive ability to approve or dismiss uploaded products, as well as being able to moderate supplier products which need further editing. Reporting features allow admin and suppliers to generate detailed reports on sold items and sales achievements. This helps admin track supplier performance. 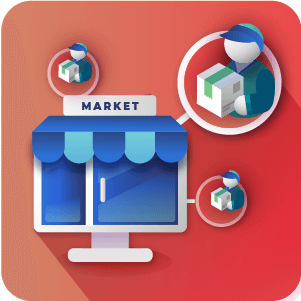 Build a Multi-Vendor Marketplace with multiple suppliers that can manage their products, orders and shipments. 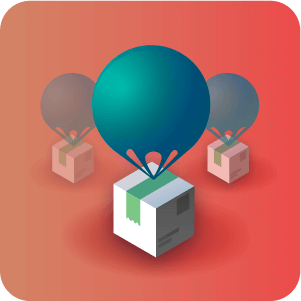 Streamlines communication between stores and dropshippers, allowing to track orders and shipments handled by your dropshippers. 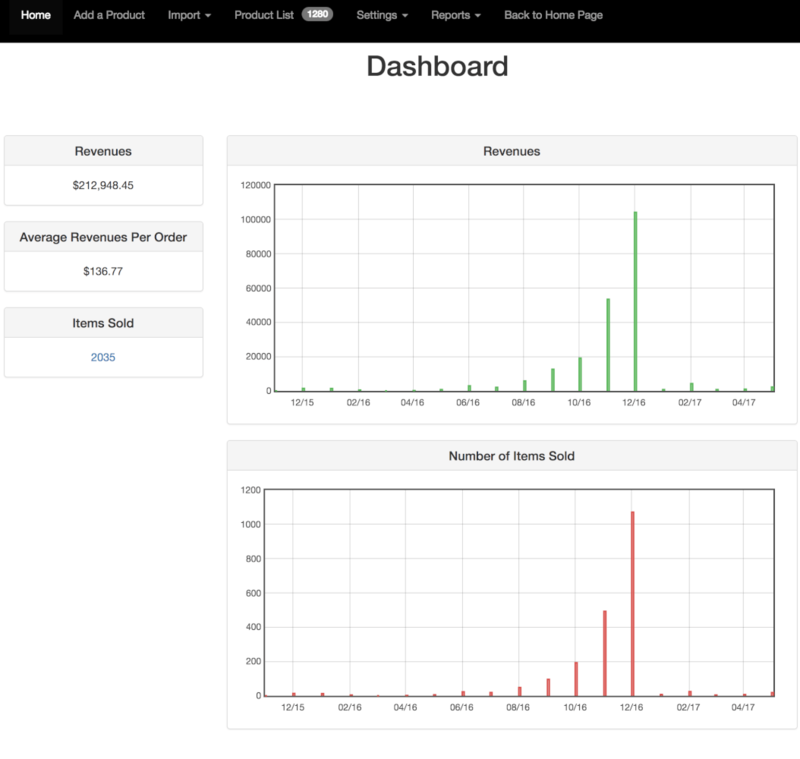 Helps you track sales representative performance with sales reports and commission management. Please check the user guide to learn more about this extension. Are you also interested in custom development? 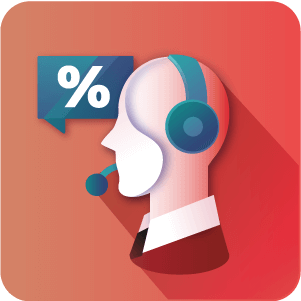 Please describe any additional services or functionalities you need and one of our sales managers will be in touch. Is there a limit to how many supplier accounts can upload products to my store? No. 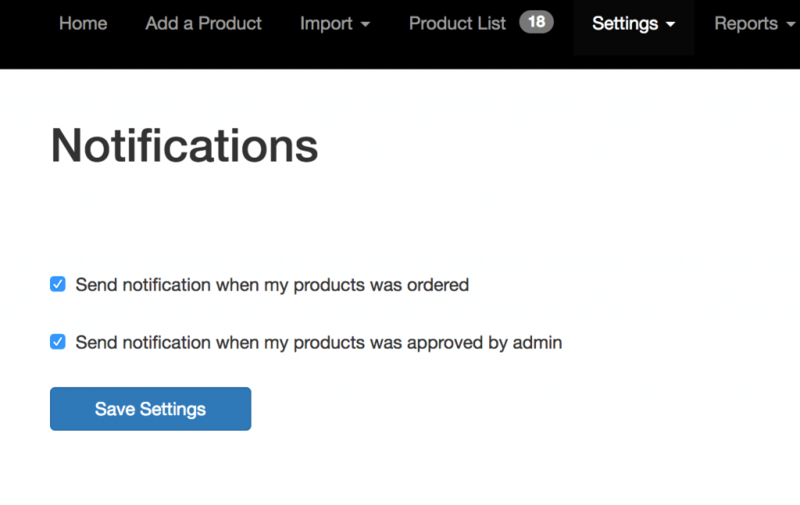 Anyone who has a customer account can upgrade to a supplier account and upload products to your store, that is of course assuming they have your admin approval. You can approve as many supplier accounts as you like and even add them yourself manually. 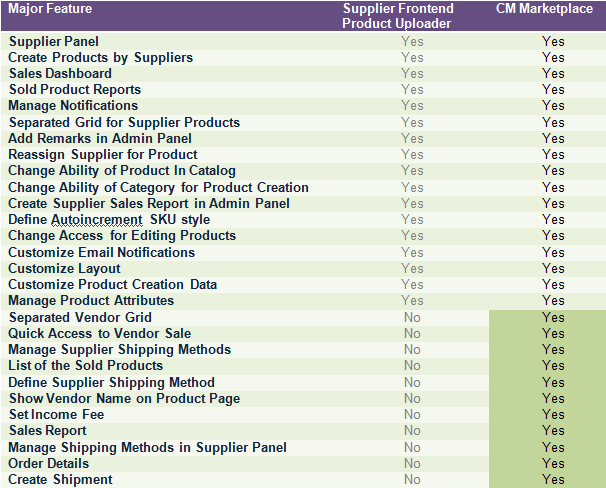 Does the extension let suppliers access my Magento admin dashboard? Absolutely not! 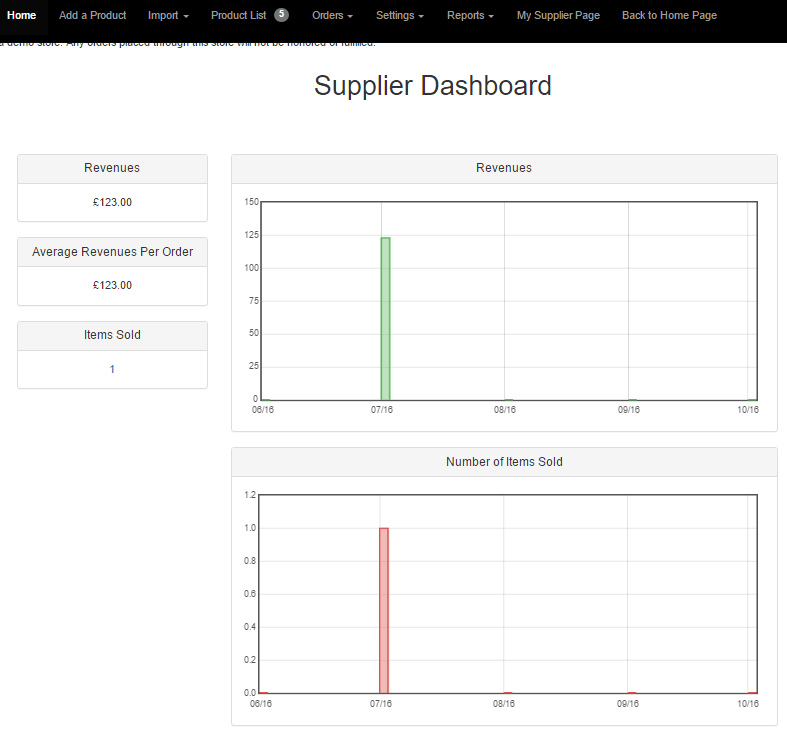 Each supplier account has its own front end dashboard from which the supplier can upload and manage products. 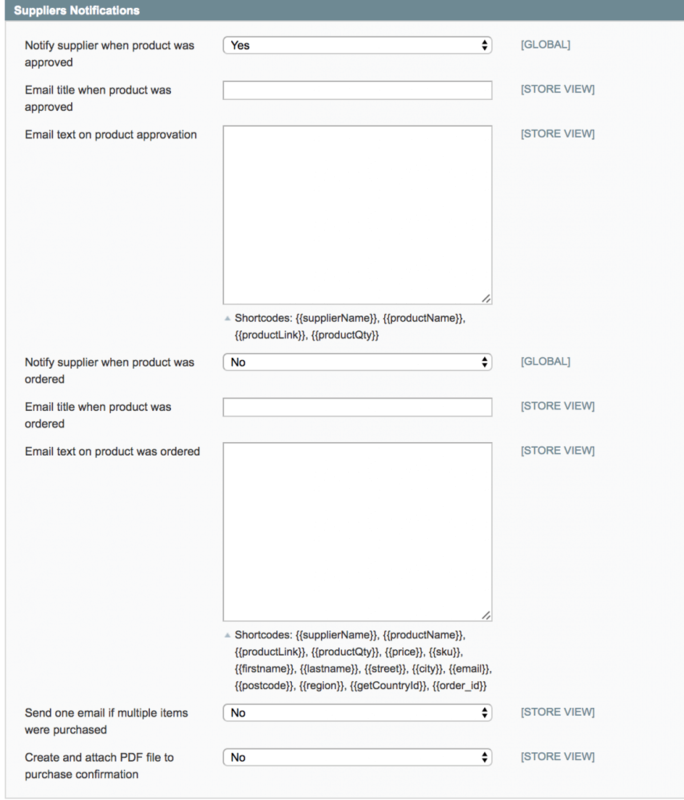 There is no need for the suppliers to log into the Magento admin dashboard at all. Will I be able to approve or dismiss products uploaded to my site? Yes. In the admin panel you can determine which suppliers you trust and that can freely upload products and which of suppliers require admin moderation and approval. 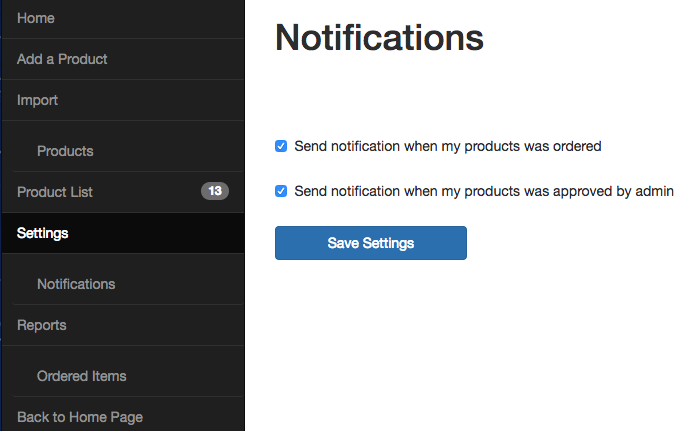 The built in notifications system will notify you whenever a newly uploaded product requires moderation and approval and will also notify suppliers when their product has been approved, moderated or dismissed. 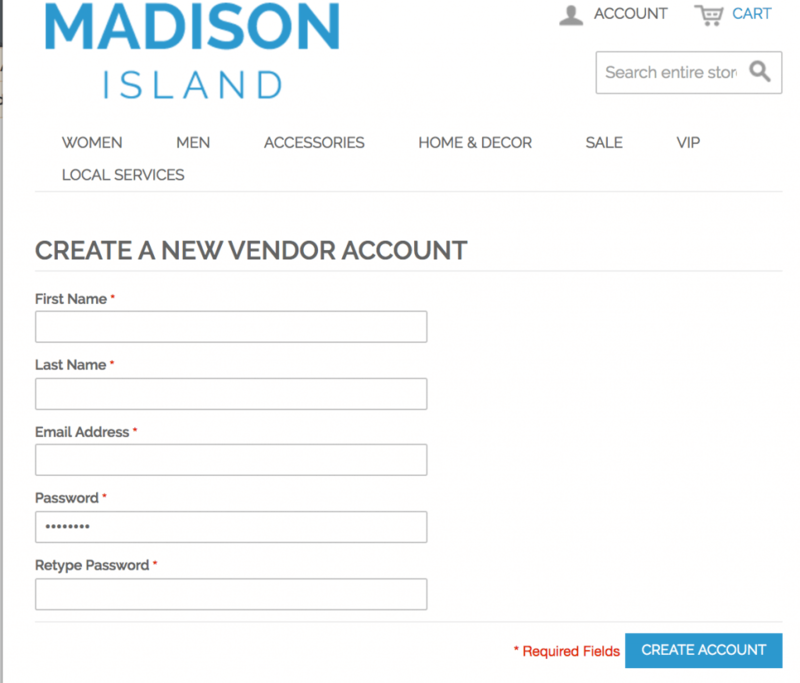 Can a customer buy from multiple vendors in one order? 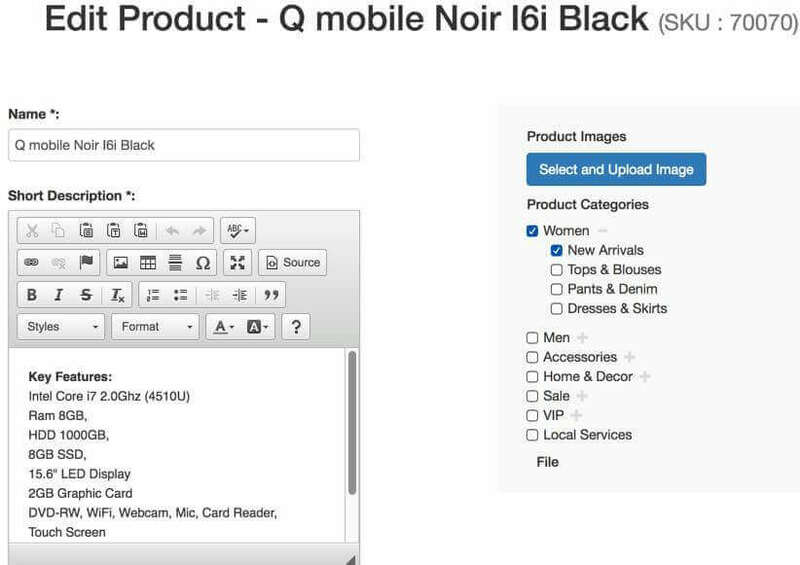 Yes, customers can buy from multiple vendors in one single order. 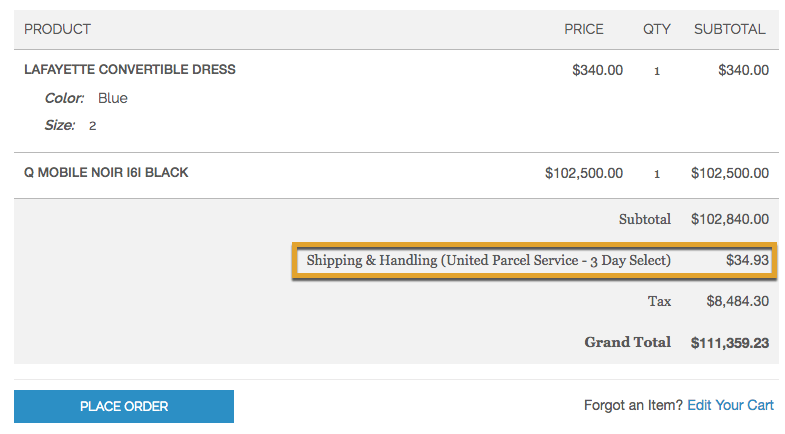 In this case, the shipping cost is calculated as the total sum of shipping costs from all vendors in the current cart. For example, if you have three products in your cart, 2 from one vendor, and 1 from another vendor, total shipping costs will be the sum of shipping cost set up by one vendor for his products, plus the shipping cost set by the second vendor for his product. 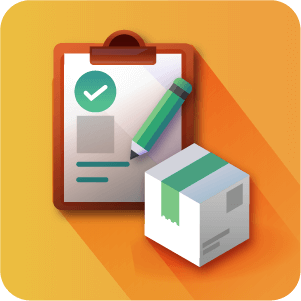 Can Suppliers be notified by the Extension when an order for their product(s) has been made on the store? Yes. 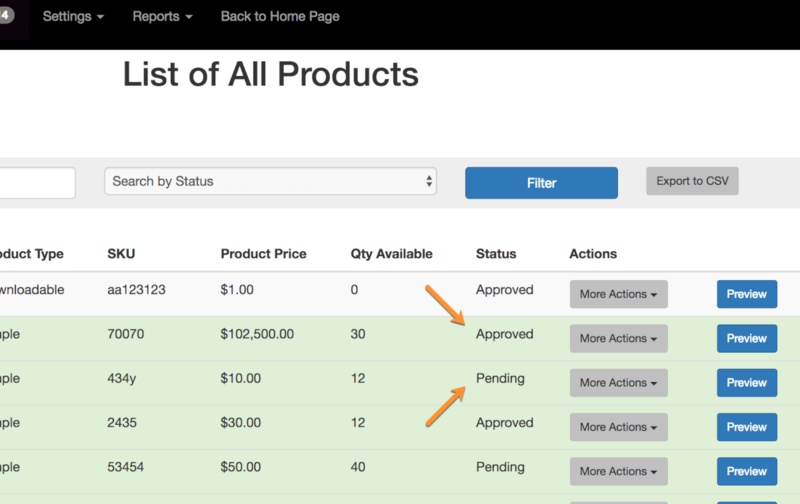 There is a notification feature for vendors built into the extension that they can enable or disable. 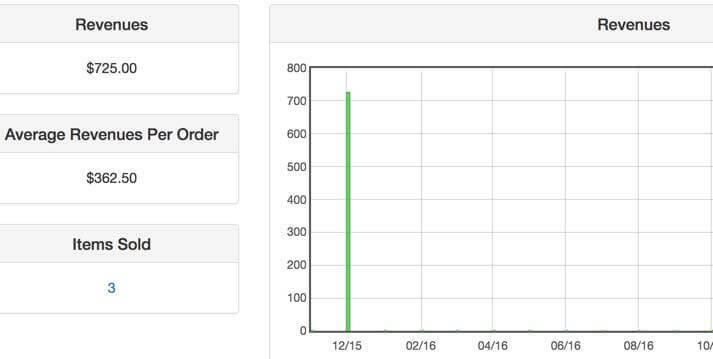 It’s also possible for the Administrator to decide globally for all Vendors or individually for each Vendor whether or not notifications are sent to them when orders for their products come in. Is it possible to have suppliers who provide digital content manage uploads/downloads with this Extensions? 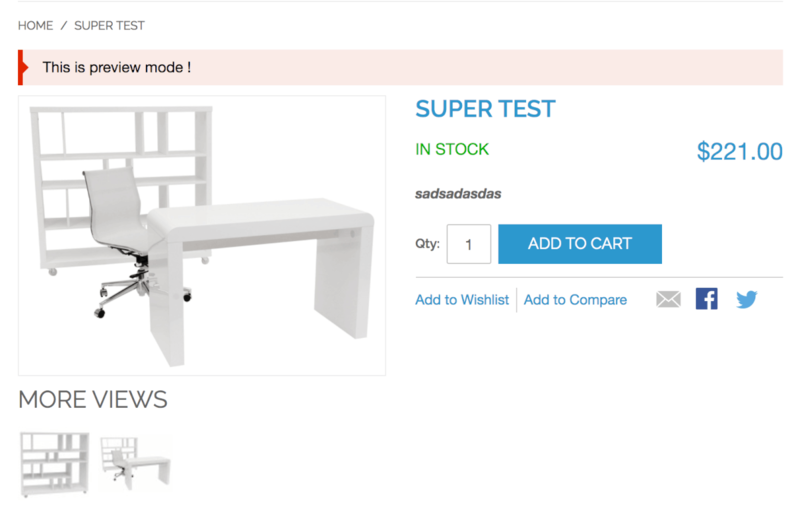 Yes, the Supplier Frontend Product uploader allows the uploading of Digital, virtual, simple and Configurable products. What types of products can a supplier upload? 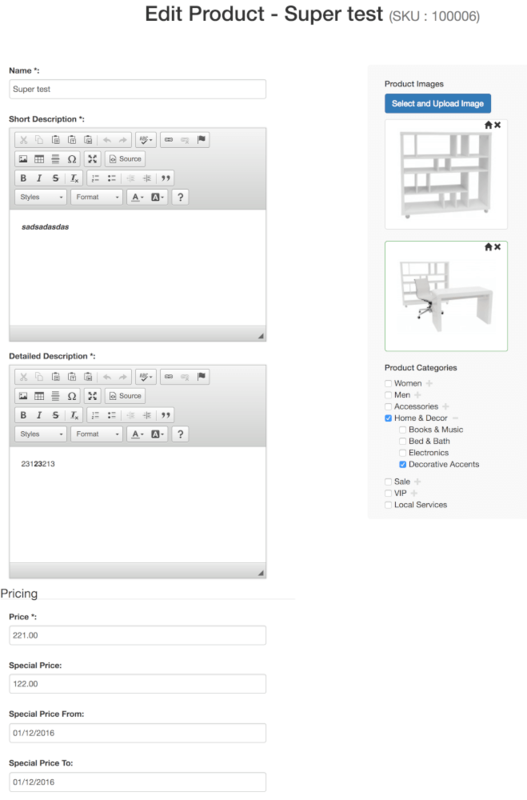 The extension offers suppliers the option to create simple, configurable, virtual and downloadable products. 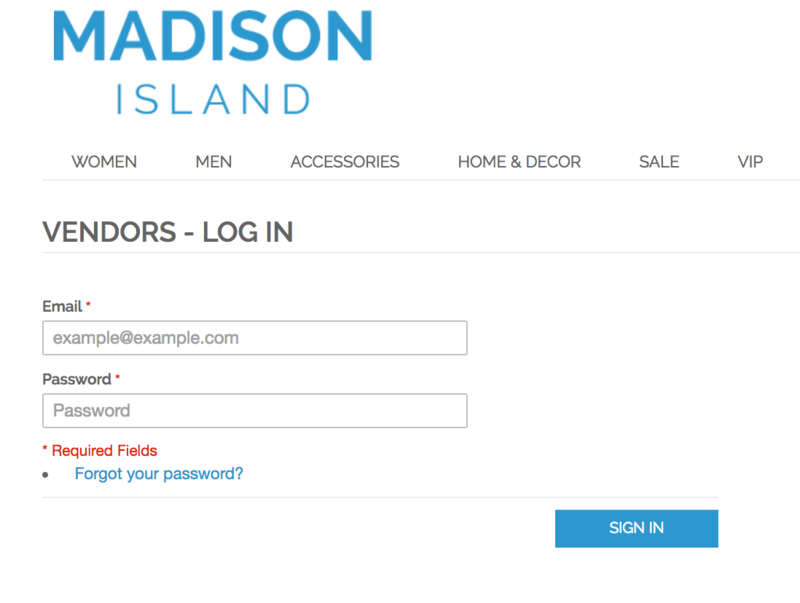 For built-in emails the user can decide, whether they want to display prices in the email or not. fixed displaying categories by position from admin panel . Fixed adding products when Varnish and Flat Catalog is enabled. Magento 1 All Access Pass! Purchase our entire library of Magento 1 extensions and add-ons for just $999. Get all new products FREE.